Formula 2 frontrunner Artem Markelov will switch to Super Formula in 2019, joining Toyota's driver line-up at the start of the series' new SF19 car era. As predicted by Autosport, Markelov will drive for Toyota-affiliated squad Team Le Mans with a spot alongside Kazuya Oshima. The Russian driver was due to test the previous-generation Super Formula car for the first time in December last year, before the deal was called off at the last minute. He will now get his first taste of a Super Formula car at the first pre-season test at Suzuka, which will take place from March 4-5. Markelov has been racing in F2/GP2 since 2014 but ruled out returning to Formula 1's feeder category for a sixth season in '19. The 24-year-old had been hoping to a land an F1 drive and was linked to Williams, before Robert Kubica and F2 champion George Russell sealed seats. 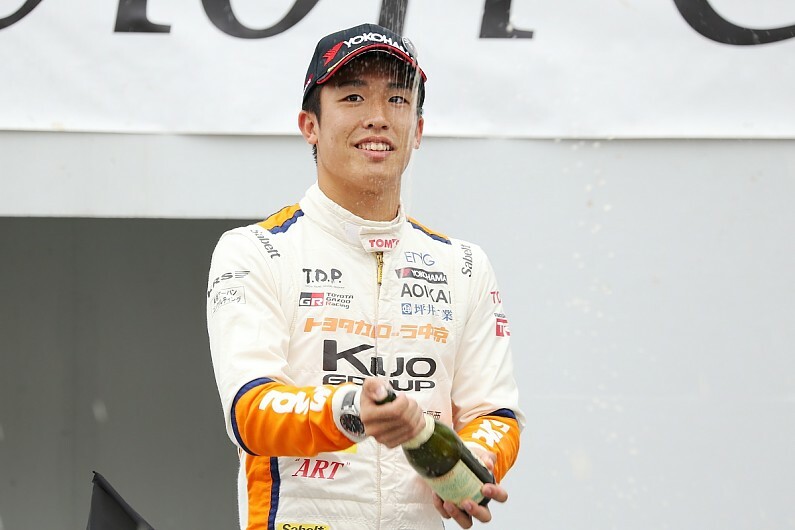 Another confirmed Super Formula signing is Sho Tsuboi who will combine his Super GT commitments with a full-season drive in the single seater series. The reigning Japanese Formula 3 title winner will race for Inging, partnering two-time series champion Hiroaki Ishiura. Several drivers will change teams within the Toyota camp, most notably Nick Cassidy is leaving Kondo to join Kazuki Nakajima at multiple championship-winning team TOM'S. Cassidy has been affiliated with TOM'S for several years, with both his Japanese F3 and Super GT titles coming with the Tokyo-based squad. The Kiwi's place at Kondo will be taken over by Yuji Kunimoto, who has moved over from Inging to make way for Tsuboi. Kunimoto will team up with Kenta Yamashita. KCMG will again commit to a single car as Kamui Kobayashi remains with the Hong Kong-based squad for a third season. 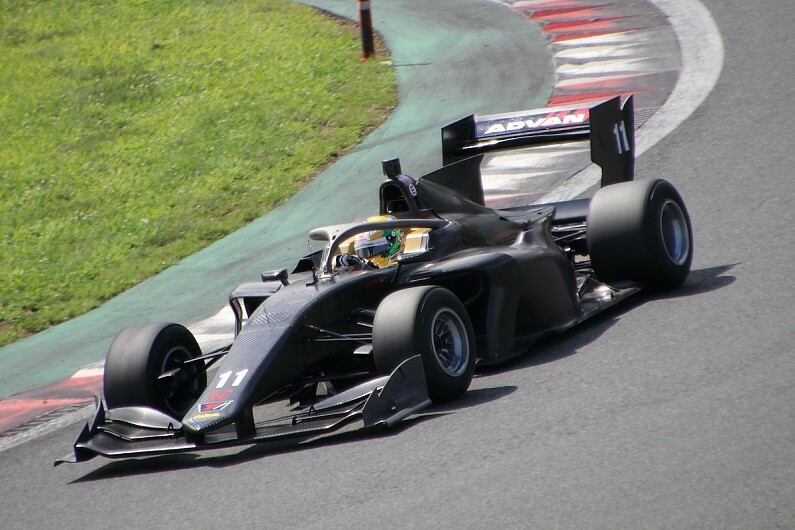 The 2019 season will mark the introduction of Super Formula's new halo-fitted SF19 car, which is touted to be both faster and safer than its predecessor. The Dallara-built chassis will retain the IndyCar-style OTS (overtake system) of the older generation car. But changes are being evaluated that will allow drivers to deploy 100 seconds of boost freely throughout the race, with a minimum use of one second.